After 2 years of intensive work, networking, lobbying and project development activities at european level, time has come to organise the first official General Assembly of the European Live Music Association. The moment and place were not chosen by hazard as ELMA member Assomusica Association is a supporter of the Milano Music Week and the meeting place is the Innovation Room, the Sala that our Italian hosts have granted for the occasion of our very 1st official ELMA General Assembly, on the first day of the Linecheck Festival & Meeting. 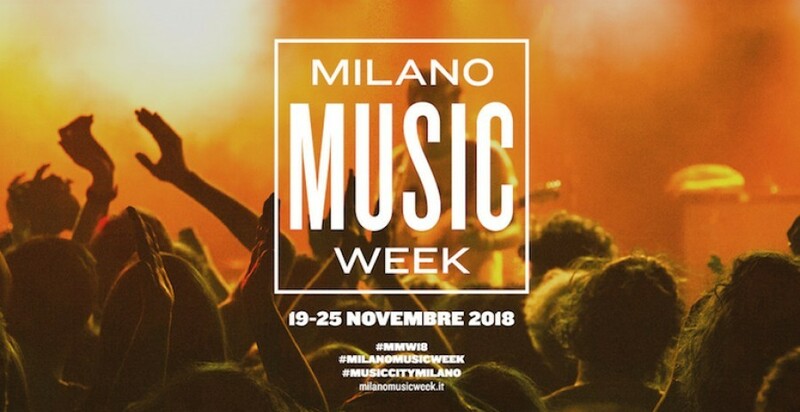 As these panels and many other discussions are taking place on behalf of networks or projects distinctively from ELMA, one thing is for sure: they all serves our common cause… to give a voice to the European Live Music Sector!